The B.C. 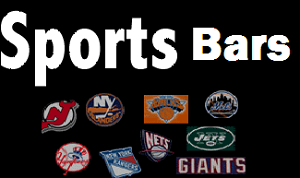 New York Alumni Chapter hosts game watch events at Dewey’s Pub in Chelsea. 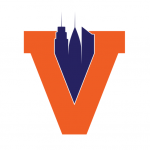 The NY Tri-State Clemson Club have two locations in the tri-state area: The Liberty in midtown Manhattan and 8th Street Tavern in Hoboken, NJ. The FSU Seminole alumni of New York has two game watch locations for 2018: The Three Monkeys on the west side and The Ainsworth in the East Village. The Louisville Metro New York Alumni Club hosts game watch events at Printers Alley and Lucy’s Cantina Royale. The Wolfepack Tri-state alumni club are known to meet at Brother Jimmy’s in Murray Hill. 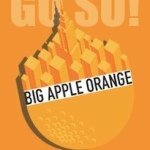 Big Apple Orange are meeting this year at Beer Authority. Other locations known to support Syracuse football fans include The East End, Overlook and Marshall Street. 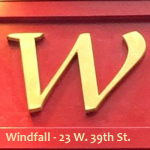 Wake Forest Deacons: The Wake Forest Alumni Club of NY host game watch parties at Windfall. The Duke Blue Devils alumni are known to gather at Ainsworth Park. 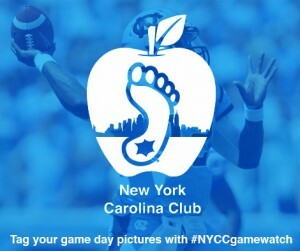 The Georgia Tech NY/NJ alumni network host game watch gatherings at AWOL Bar & Grill. The Miami Hurricanes alumni of New York watch at Brother Jimmy’s in Murray Hill. The New York City Pitt Club watch at Durden in the East Village, owned by a Pitt alum; and Flight 151 in Chelsea. Durden: 213 Second Ave. (13th St.) New York, NY. (212) 473-1155. The Virginia Club of New York are known to have hosted game watch events at Ainsworth Park. The Manhattan Hokies will be hosting their regular game watch parties at Dewey’s Pub.